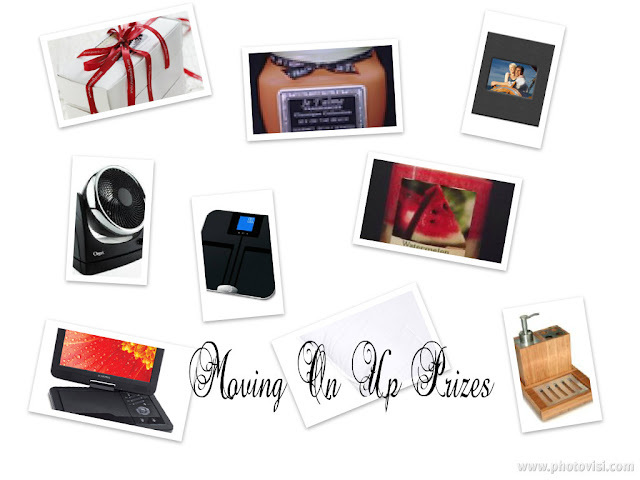 Sign up now for a free entry in the Moving On Up Housewarming Giveaway Event hosted by Mizz Review Lady! Giveaway is open to U.S. residents excluding Hawaii and Alaska, and is also open to bloggers! Additional links in the event are only $1 each. You may bid on a co-host spot if you are interested. - Eligibility: Giveway open to U.S. residents only (excluding Hawaii and Alaska), and is also open to bloggers! 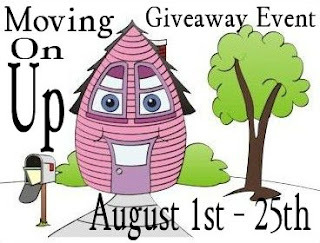 - Free link entry with announcement post about this sign-up event (or pay a small fee of $3 if you will not be posting the announcement post). - Free link includes choice of Facebook, Twitter, or Pinterest. The only requirement is that you pay a $3 fee if you do not have over 300 fans on the social media page that you want included in the giveaway. - Additional links in the event are only $1 each. - Accepting bids for 3 Co-Host spots. Each Co-Host will receive four free links of their choice, a link to their blog within the post, and a comment page for their site.